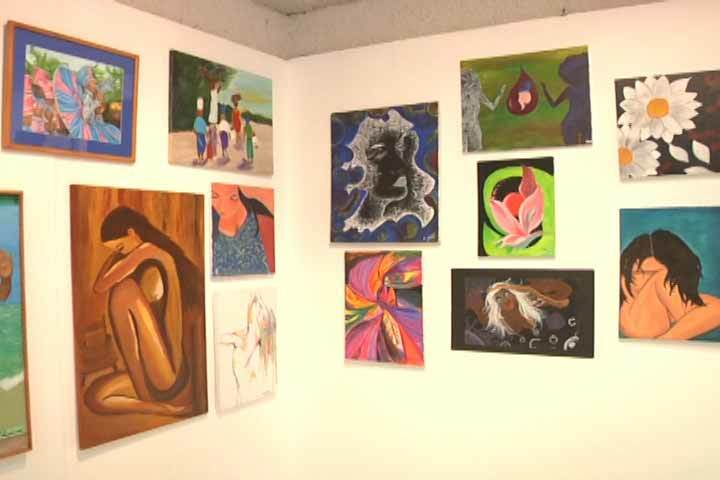 The Mexican Embassy in Belize and the National Institute of Culture and History (NICH) have partnered to showcase the different types of art works of women. The art work will be open for public viewing today at the Mexican Cultural Institute in Belize City. The curator is Ilona Smiling. The exhibition which opens this evening, will be open for viewing for a month.